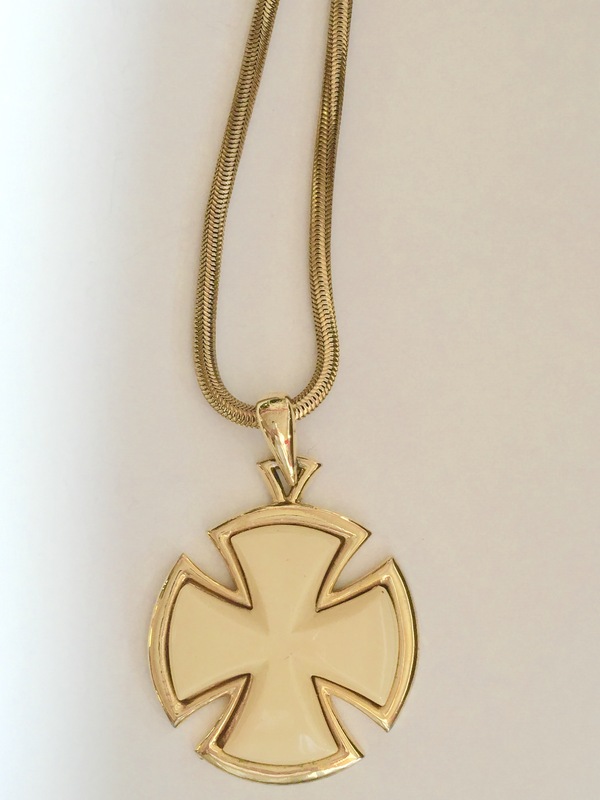 Classic signed Chanel necklace. In excellent condition. 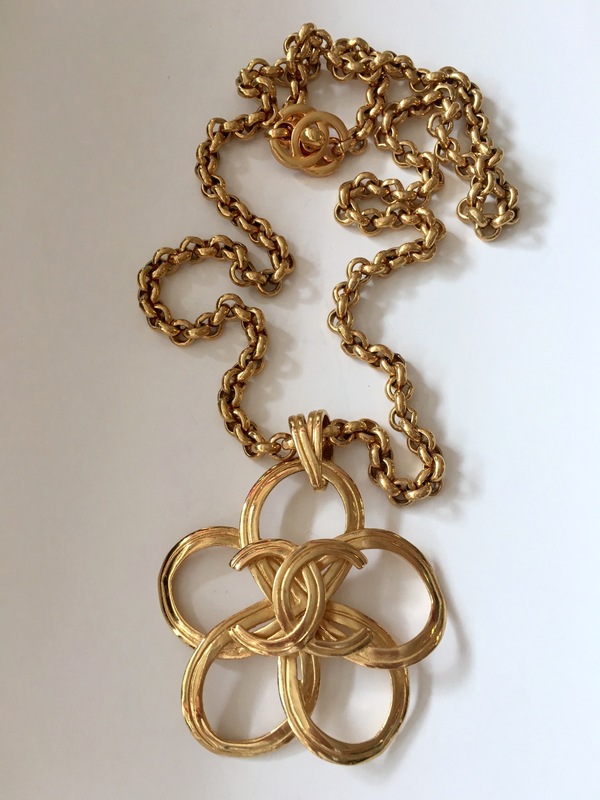 signed Chanel necklace in perfect condition. 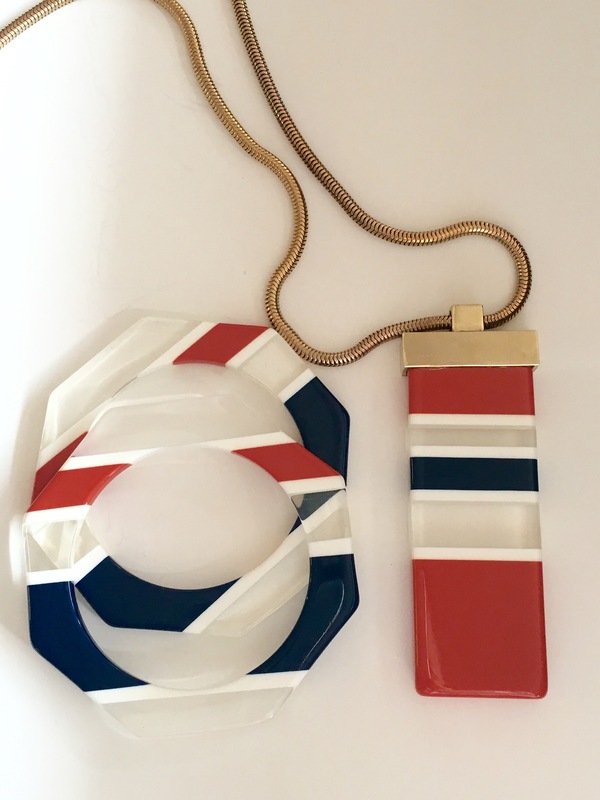 Stunning Christian Lacroix necklace. In fantastic condition. 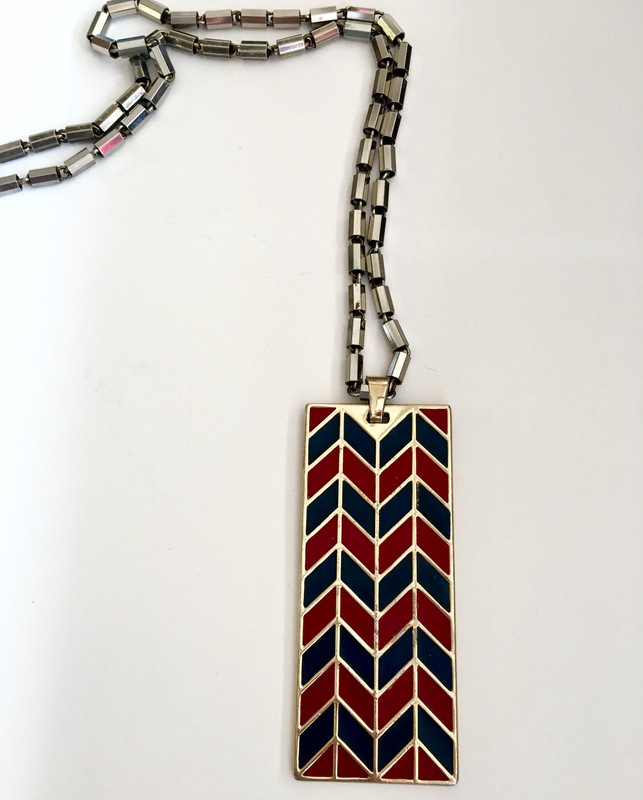 Signed 1960's Lanvin necklace.In excellent condition. Beautiful 1970's signed Lanvin set. In perfect condition. 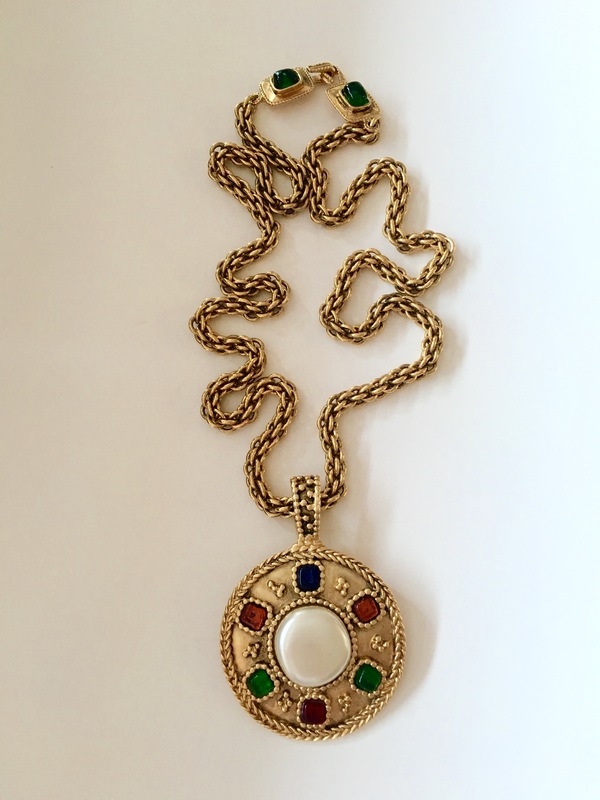 Signed 1960's pendant in excellent condition.